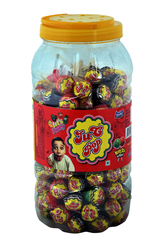 Leading Manufacturer of gum tim buk tu lollipop, timbuk tu lollipop, timbuk tu black cherry, black cherry lollipop and juc lollipop from Thane. 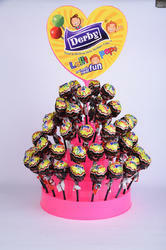 We are one of the leading manufcaturers & exporters of Gum Tim Buk Tu Lollipop. 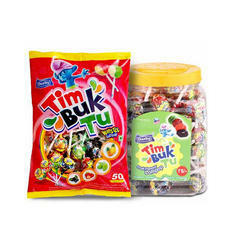 We are one of the leading manufcaturers & exporters of Timbuk Tu Lollipop. 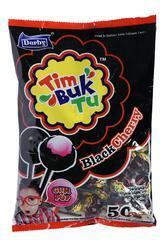 We are the leading and prominent Manufacturer and Exporter of Timbuk Tu Black Cherry. Looking for Fruit Flavored Lollipop ?